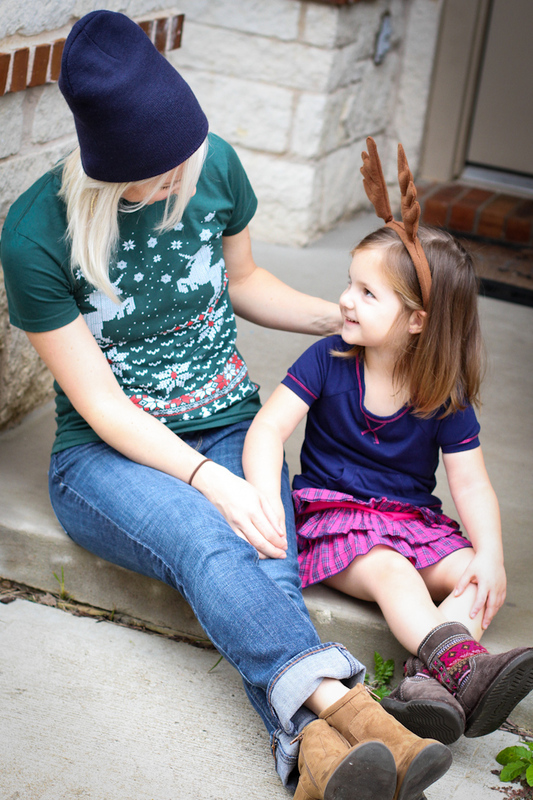 Traditions link families, give a sense of belonging and identity, and at their root define who we all are. I'm always interested to hear other families' traditions because there are so many wonderful ones we can add to our family. 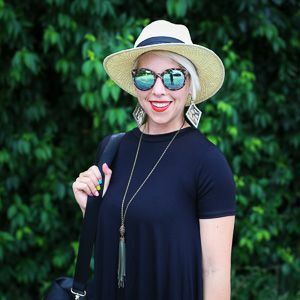 The main reason I came up with this November Blogathon prompt today is so that going into the holiday season, maybe some of us can be inspired to adopt new traditions. Here are a few of my favorites...some my family has done for generations, others Blake and I started with our little family. Let me know if we have any similar! We normally have a traditional Thanksgiving dinner...turkey, dressing, salad, rolls, veggies, pumpkin pie, pecan pie, etc. But one thing I especially love about my family gatherings (on my dad's side) is playing music. All of my family is very musically talented, so naturally, everyone brings their instruments and the get together ends with lot of singing, picking, and carrying on. Hopefully this tradition continues even with my dad being gone...he loved playing the guitar. 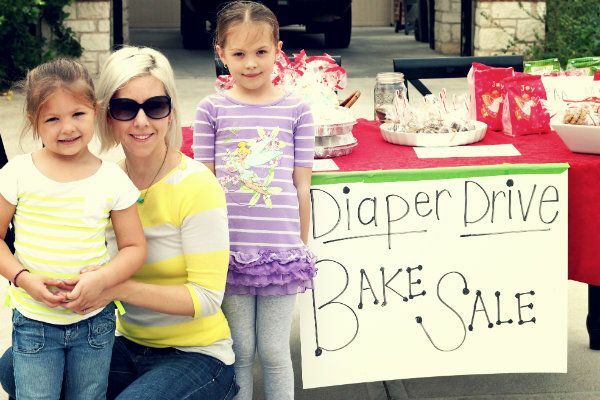 In years past, my daughters and I have facilitated a diaper drive combined with a bake sale fundraiser. This little act of service, however minimally inpactful it may be, teaches my children about helping others and using our talents, energy and resources for good. Last fall we didn't do the diaper drive, however writing this here will make sure it happens this year...I need to get on it! This type of service can be applied to anything, not just diapers...get creative! Um....Black Friday sales, anyone??? Yep. And Cyber Monday for sho'! We love making yummy hot chocolate and driving around looking at Christmas lights....with the windows down and Christmas music playing! Longest running tradition for the Jansens! Every year on Christmas Eve, we gift our children new PJs. This tradition started when I was little...we got to open one gift on Christmas Eve. We've adapted this to specifically be PJs. My kids look forward to this each year! I usually find some good deals...need to get looking! We plan to institute this tradition Blake grew up with once our kids are a bit older: On Christmas Eve when everyone was asleep, the kids would try to sneak down the hall to get a "peek" at the gifts. BUT, Blake's dad would have booby trapped the entire hallway so that the kids would inevitably trip one of the obstacles and make a sound, then scamper back to bed before their parents woke up...then repeat. Think: rattling coffee cans and fishing wire. Genius! Blake has such fond memories of this tradition! I could probably go on, but I'll cut it off there. I love traditions. I see now that they're even more special as a parent. Let's kick this holiday season into high gear!!!!! Happy Tradition-Making! I tried a tree once and then had *guilt* throwing away the leaves...but I didn't want to keep them. Sigh... I love the idea though! Visible, tangible thankfulness. There's definitely something to be said for that. I love the idea of your bake sale for the diaper drive. I remember that, now that I'm thinking of it. Who do you give the diapers to? Such a great idea...and such a great example of service! You and your girls are the sweetest ever!! Love that you do the diaper drive! 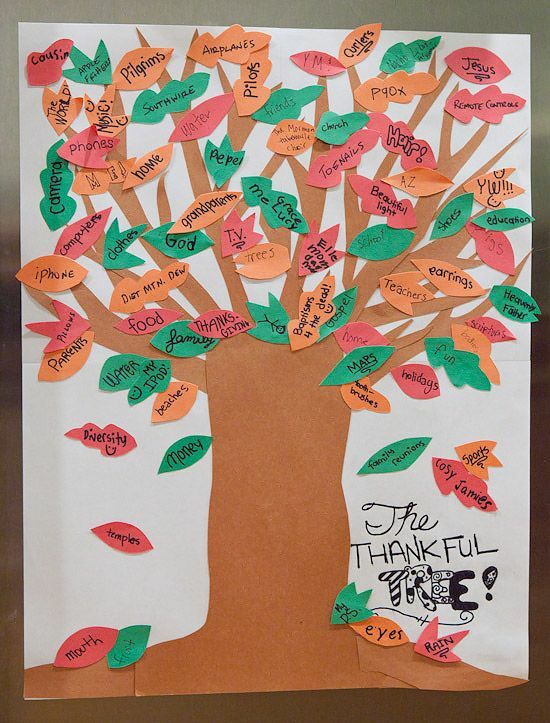 Also, the thankful tree is the cutest idea! I'm going to have to make a mini one with Mia!